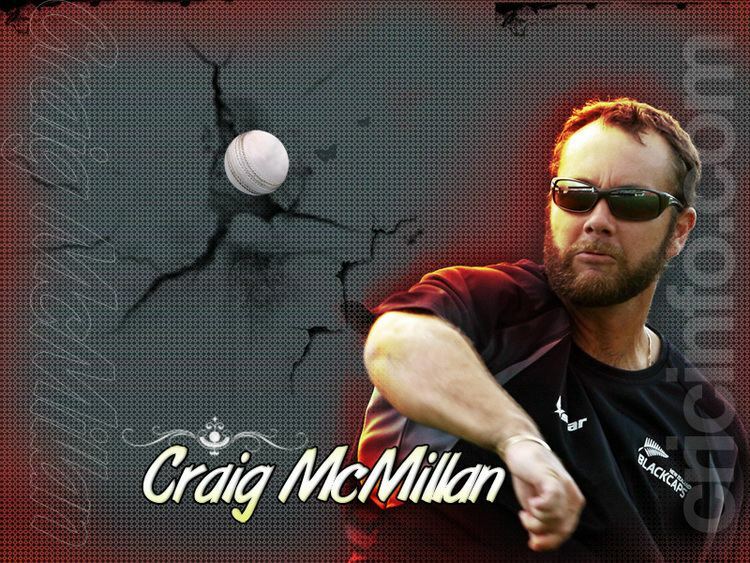 Craig Douglas McMillan (born 13 September 1976) is a former New Zealand international cricketer at Test, One Day International and Twenty20 level. He was a right-handed batsman and useful right-arm medium pace bowler and played for Canterbury in New Zealand first-class cricket. He also played English county cricket for Hampshire and Gloucestershire. He is currently the New Zealand batting coach and has had stints in the media as a commentator for Sky Network Television and the IPL and Star Cricket. His batting is often characterised by innovation and improvisation, notably with a "square on" stance, which he sometimes uses in One-day Internationals when he is premeditating a big hit to the legside. His medium pace bowling is characterised by an extremely high proportion of bouncers – highly belligerent for a part-time medium pace bowler. His teammates call him "Gladiator" because of his resemblance to actor Russell Crowe especially his appearance in the movie Gladiator. 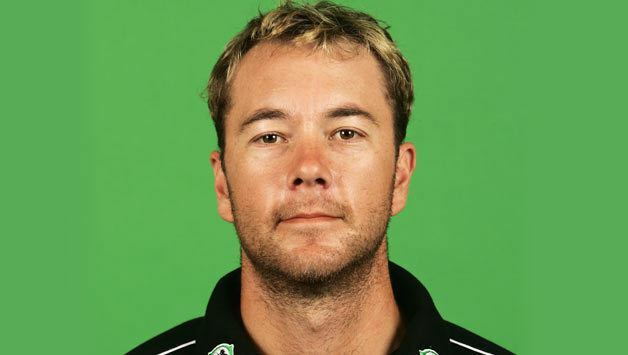 He announced his retirement on 17 October 2007 after a Twenty20 tournament wherein he was New Zealands leading run-scorer with 163 runs at an average of 40.75 and a strike-rate of 181. Citing personal reasons and health problems as contributing factors, McMillan said he wanted to go out on a high. He had joined the Indian Cricket League, and was the captain of the Kolkata Tigers till the eventual disbanding of the league.